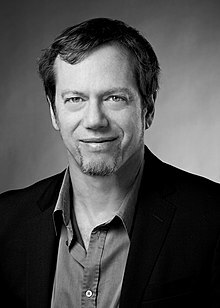 Robert Greene (born May 14, 1959, in Los Angeles) is an American author specializing in books about strategy, power and seduction. His first book was The 48 Laws of Power (1998), which became a best-seller with more than 1 million copies sold in the US. Always make those above you feel comfortably superior. This page was last edited on 19 February 2019, at 15:21.